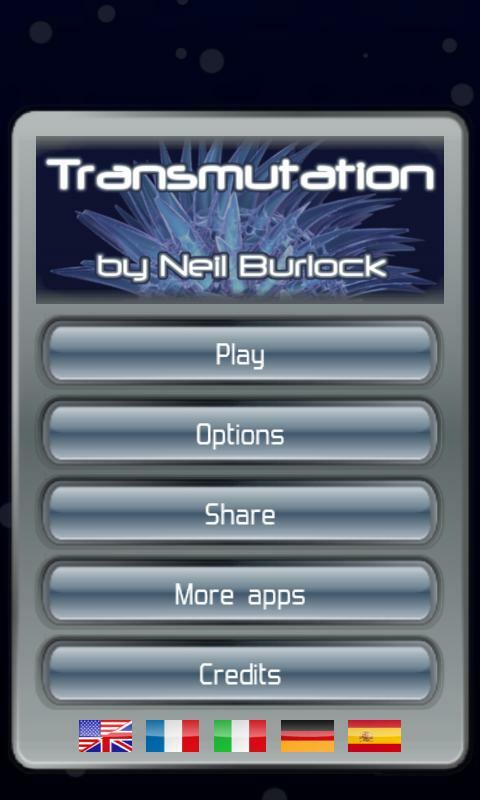 Transmutation is an easy to play game in which you help a microbe infect all the others on the game board. You control the glowing microbe and can change it’s colour to match ones that are nearby, which will give you control over them. 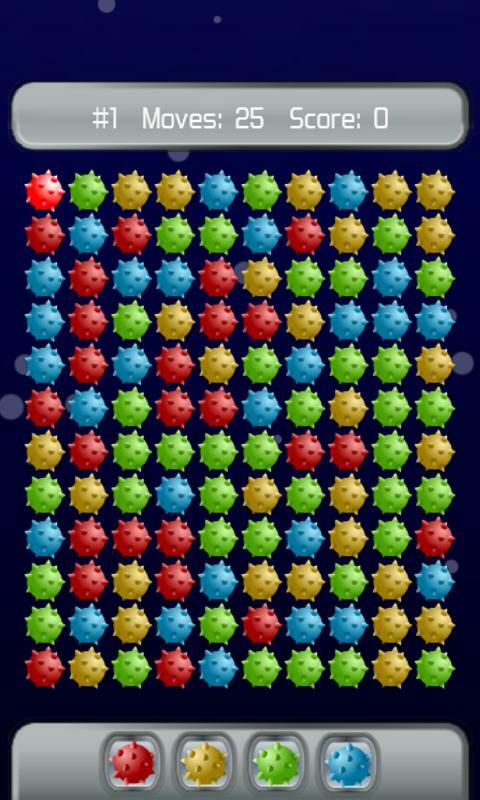 Keep changing colours to recruit more microbes until you have them all and complete the level. Be careful because you only have a limited number of moves! 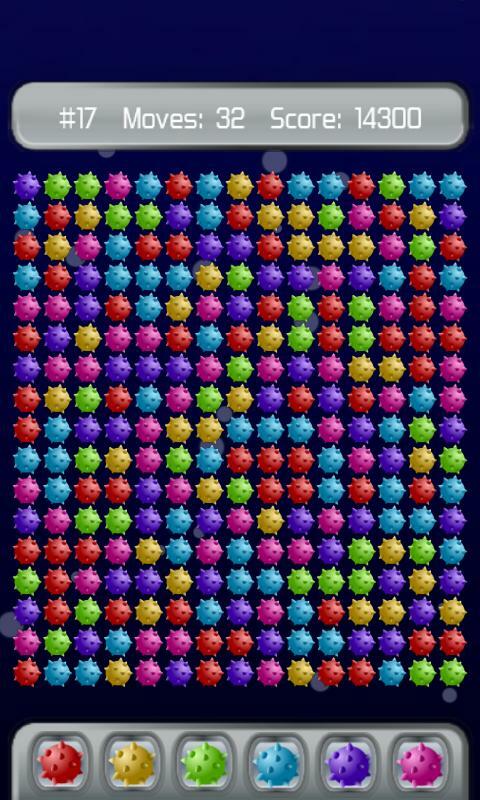 In addition to multiple levels, the game features different board sizes and colours to really increase the challenge. Transmutation is my first project that supports multiple languages, including English, Spanish, Italian, French and German.